If you want to know how to avoid any problems with your colored hair, I show you some tips you can follow to keep your hair looking great and with colors to last. There are times when you suffer from orange hair after coloring it, and you'll need to fix it. Fortunately, there are ways on how you can do so. When you dye your hair, I suggest to wash it every other day to avoid the color from washing off. On days you need to clean your body but not your hair, keep it dry with a shower cap or tying it up. If you wash your hair, make sure to condition with color-protecting conditioner to make it look shiny. Also, use color-protecting shampoo to have your hair last longer. It will also preserve your hair's overall health (the dye can be harmful!). Another way to maintain the color and health of your color-treated hair is to do your hot oil treatment at home. Use treatment oil on dry hair then covers the oiled hair with a shower cap. Place your covered hair under heat (hot towel, blow drying, or even under the sun). Let it cool for about an hour then rinse with cold water. Your hair may suffer from the harmful chemicals of bleaches and dyes. To avoid damaging your hair further, make sure to have a healthy diet rich in iron and protein to keep the keratin on your hair strong. This helps strengthen your hair and keep it glowing. I recommend to bulk up on lean meat, cheese, spinach, and even soy to help keep your hair healthy and let the color stay shiny. Another tip would be to use supplements, such as B vitamins and vitamin C. This is recommended especially for people who are deficient in nutrients from their diet. Make sure to avoid the sun, as it fades out your hair color and dehydrates your hair. Another thing you MUST avoid with your color-treated hair would be chlorine or strong hair products. Not only is this detrimental for your hair color, but it will also further damage your hair, making it lose its luster and shine. Avoid going under the sun or swimming in pools. If you do swim, use a cap to prevent the chlorine from meeting your hair. Also, use hair products with UV protection before going out to ensure your hair is protected from the harmful rays of the sun. Sure, it may be tempting to style and color your hair every few weeks, but it may damage your hair a LOT in the long run. 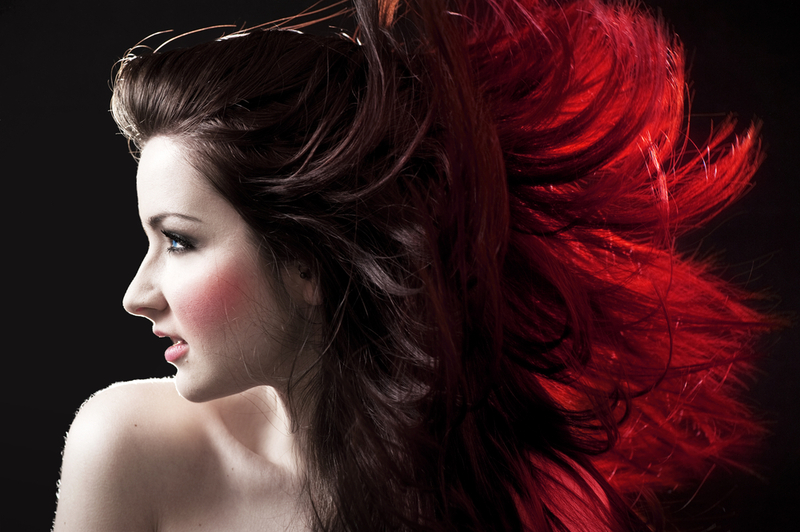 Make sure that you avoid coloring your hair more than once every two months. Also, don't go over with chemicals while you color your hair. If you will undergo a relaxing session, avoid doing a perm or other hair procedures that require chemicals. 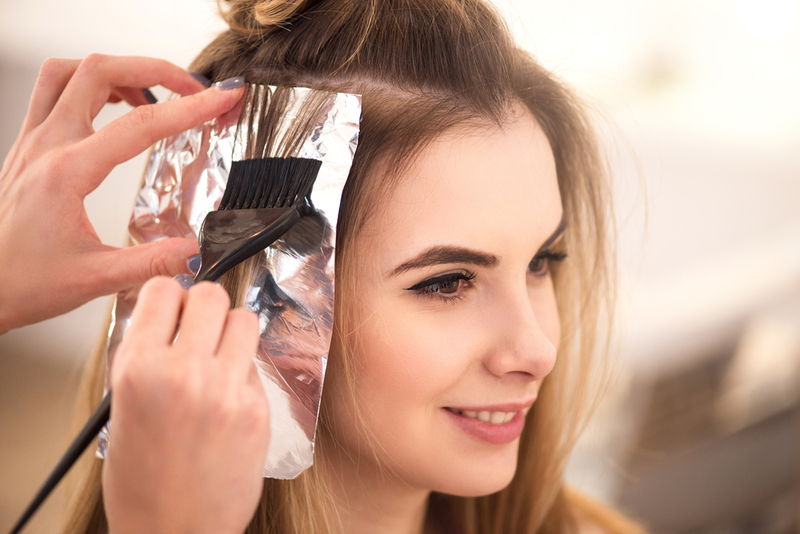 From coloring your hair down to maintaining it, you'll need to make sure that you use products without too much of the harmful chemicals that will damage your hair and its color in the long run. Invest in natural shampoos and conditioners that both hydrate and moisturize your hair to keep it healthy. Use reputable brands of hair dyes as well. No one wants to have brassy or orange hair after expecting a good shade. Fortunately, there are ways to how you can keep your colored hair looking as great as it did after dyeing it. I hope that this article on hair tips to maintain your colored hair helped you become more knowledgeable on what you need to maintain your hair health after dyeing it. So what are you waiting for? Try these tips for yourself and enjoy your style the way you should. Ella Allan is a beauty blogger at https://allbeautytoday.com. She has come up with a brilliant plan. That is, to put up a beauty blog that will go along with everyone on their journey toward beauty and wellness.